Develop STEM, social awareness, and movement skills. The Open Zone's one-of-a-kind indoor play place features a playground, balloon room, and more. 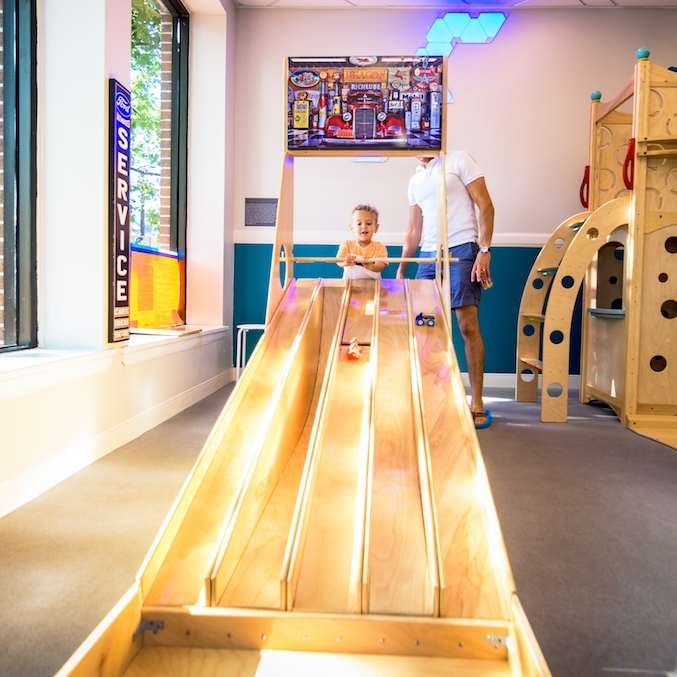 The Open Zone's one-of-a-kind indoor play place features a playground, balloon room, and more.